Our local experts can answer all your questions and help decide what’s right for you. An at-home or in-store consultation is a completely customized experience. 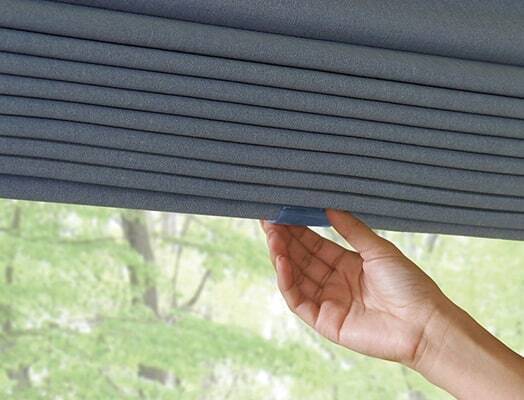 Booking a free appointment gives you access to one of our window-treatment specialists, who considers your home’s unique needs and ensures design, measurement and installation are all taken care of. To book, simply complete the form on this page. 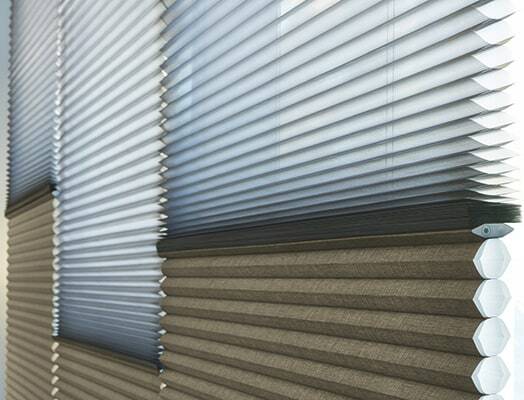 Your chosen Hunter Douglas specialist will be in touch within 48 hours. Service on Your Schedule—Book an appointment when its convenient for you. 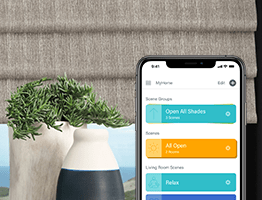 Face-to-Face Interaction—Viewing our options online is wonderful inspiration; however, seeing them in person gives you a truer sense of what you like and what suits your home. 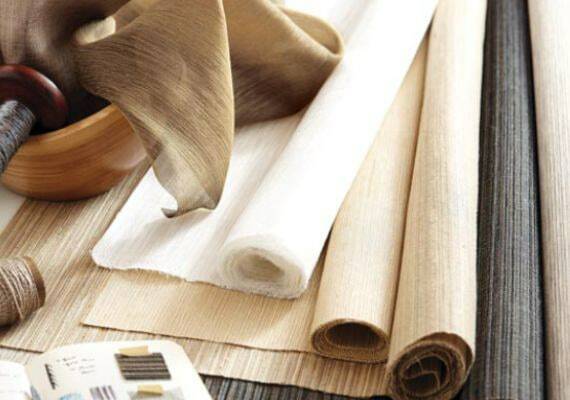 Expert Advice—Our specialists listen to your needs, offer educated opinions and personally guide you through hundreds of styles, colors and fabric options. Professional Measuring & Installation—Ensure a seamless, stress-free fit by leaving it to us. What happens after I book my consultation? You meet with your selected specialist. 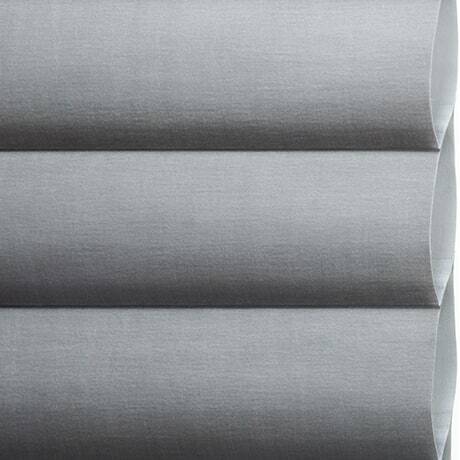 Once they thoroughly understand your needs, you’ll browse our selection and design your ideal window treatment together. After that, the specialist handles everything—from measuring to installation. The process is made easy for you. During your consultation, be sure to inquire about our current offers and promotions. 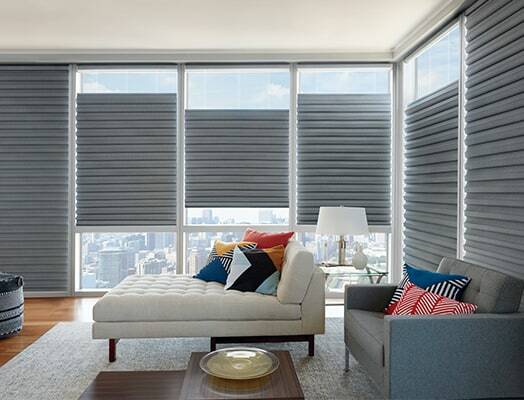 Your Hunter Douglas specialist has all the details.